We have it all in Santa Fe. The temperate climate and diverse landscape provides for exciting outdoor adventures. The vibrant local culinary scene draws foodies from all over the country. 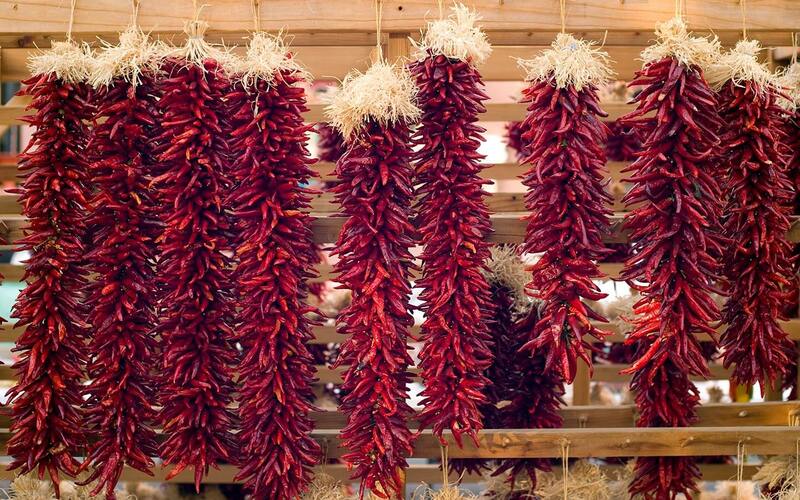 And of course, there is so much southwestern culture to explore in and around Santa Fe, often celebrated by the year-round Santa Fe festivals and events. A great way to immerse yourself in the history and culture of this part of the country is to visit the many Native American pueblos nearby. Book your stay at the Inn of the Turquoise Bear, our traditional Santa Fe adobe-style estate, to start your journey. Read on for a brief summary of our favorite spots to enrich your cultural experience during your stay. 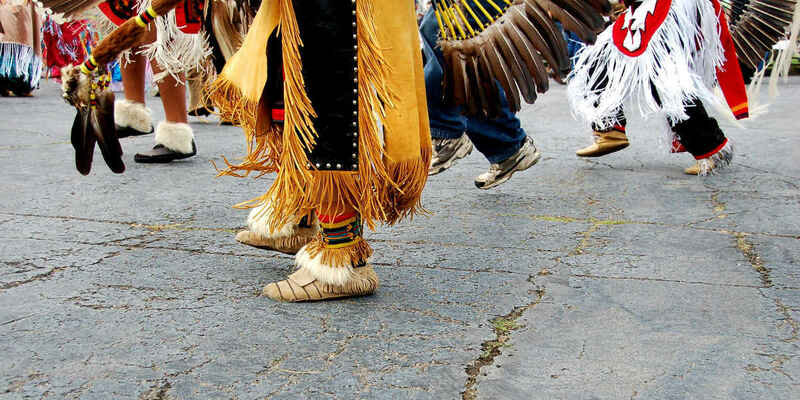 Take note of the annual feast days, a celebration of Native American heritage as well as Catholic saints, often featuring a ceremonial dance, cultural activities, food, arts and crafts. 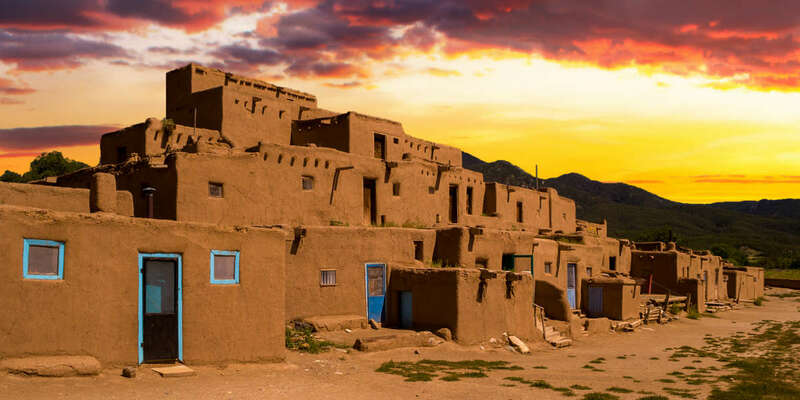 Taos is known for its iconic multi-leveled adobe buildings and for being one of North America’s oldest and continuously inhabited villages. For centuries, it served as the location of a major trade fair that attracted thousands of artisans and tradesmen. 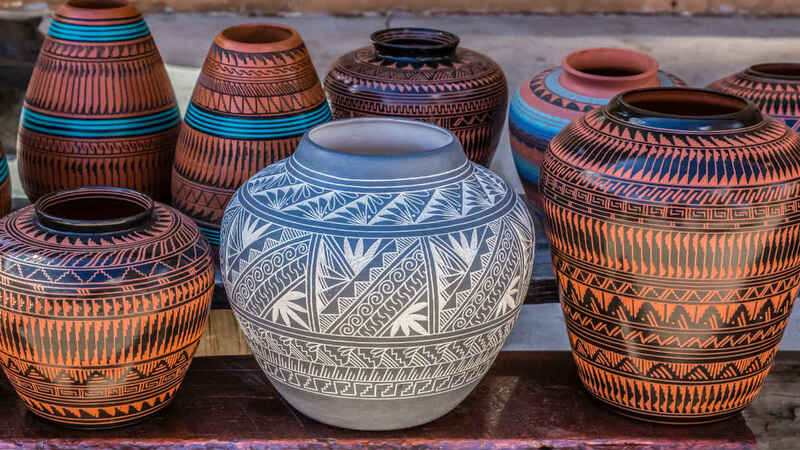 Taos artists are known for their brilliant clay pottery, drums, paintings, and jewelry. Today, Taos is a National Historic Site, as well as a World Heritage Site, and is absolutely worth the trip out. Taos is about an hour and a half from the Inn. 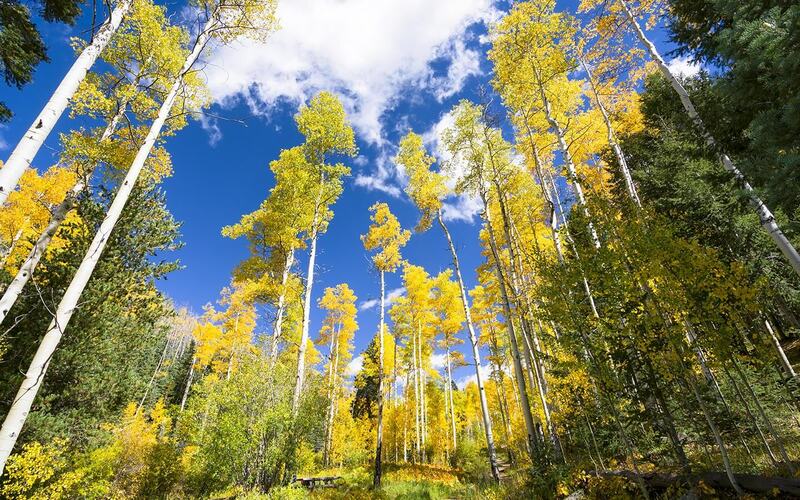 Make the most out of your excursion and take the High Road to Taos. The Puye Cliff Dwellers relocated to Santa Clara Pueblo circa 1550 due to the drought in the Rio Grande Valley, and their fine artistry draws many to their pueblo today. They are widely known for signature double-necked wedding jars and other black and red polished pottery, as well as hand-molded black animal figures, willow baskets and textiles. They also happen to own a casino and 27-hole golf course. Santa Clara is located about 40 minutes from the Inn. While their history goes back to the late 1500s and played a part in the Spanish re-conquest of New Mexico in 1694, San Ildefonso Pueblo is known as a major arts community today. Specifically, it is famous for their beautiful black-on-black matte pottery introduced to the world in 1904 by Maria Martinez. Visitors can purchase these works from the artists’ homes and can learn more about the origin at Maria Poveka Martinez Museum and the San Ildefonso Museum. San Ildefonso is located about 30 minutes from the Inn. The Pojoaque pueblo was revived in the 1930s after war and disease nearly destroyed its people. Today it’s thriving due to their Poeh Cultural Center and Museum, providing exhibits of traditional and contemporary arts, as well as a wide range of art classes for Native Americans. Additionally, it is home to one of the state’s largest resorts and casino. Pojaoque is located 25 minutes from the Inn. 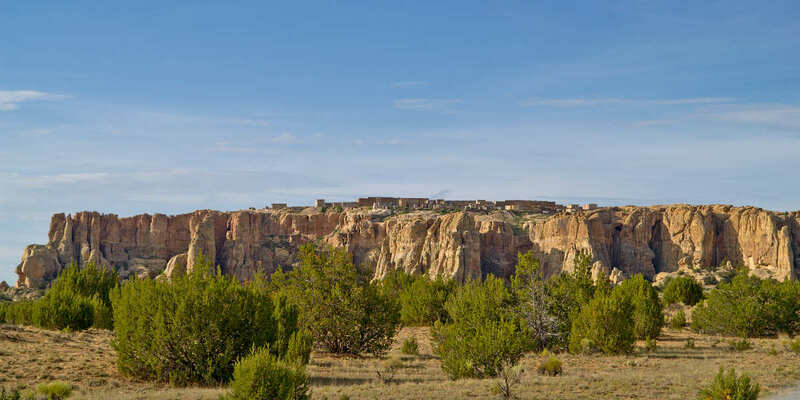 Established 2,000 years ago, the Acoma Pueblo is the oldest continuously inhabited community in the country. The residents are located on a 370-foot high mesa, giving it the nickname “Sky City” and they are most well-known for their distinctive pottery. Visitors can take a tour led by a pueblo resident and learn more about their history and culture at the Sky City Cultural Center and Haak’u Museum. Acoma is located about 2 hours from the Inn. Nambé Pueblo dates back to the 1300s and is a vibrant art community today, known for their traditional jewelry, pottery and sculpture. The pueblo also happens to be situated in the stunning Sangre de Cristo Mountains and Nambé Falls Recreation Area where visitors can see its spectacular double-drop waterfall. Nambé is located about 30 minutes from the Inn. Located near the ancient turquoise mines of Cerillos, the Kewa people are known for their fine silver and turquoise jewelry. Visitors can purchase these pieces and other artwork directly from the artists selling from their roadside stands. 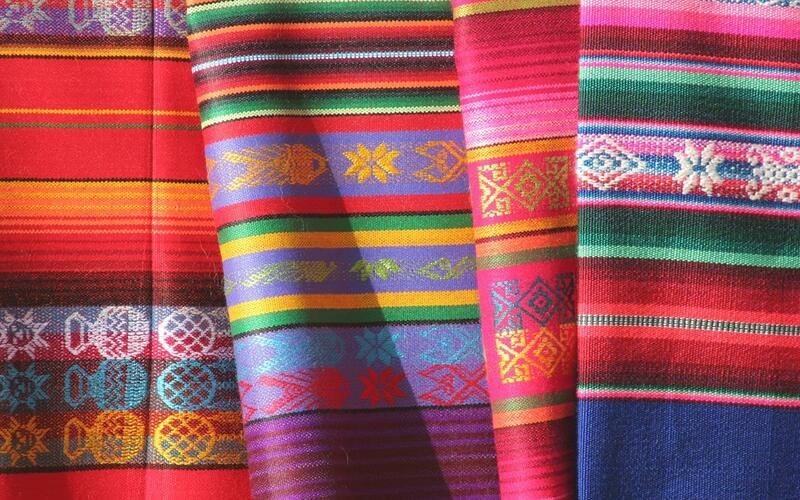 Kewa is also well known for their annual Arts & Crafts Market that takes place every Labor Day Weekend. Kewa is located about 35 minutes from the Inn. Due to the deep red color of the mountains at sunset, the Spanish called this pueblo “sandia,” which translates to “watermelon.” Today, the Sandia Pueblo is home to one of the Southwest’s largest Native American owned stores, the Bien Mur Indian Market Center, as well as a buffalo preserve, a casino and recreational area called Sandia Lakes. Sandia is located about 45 minutes from the Inn. The Zuni Pueblo is the largest of all New Mexico’s pueblos with over 12,000 residents. 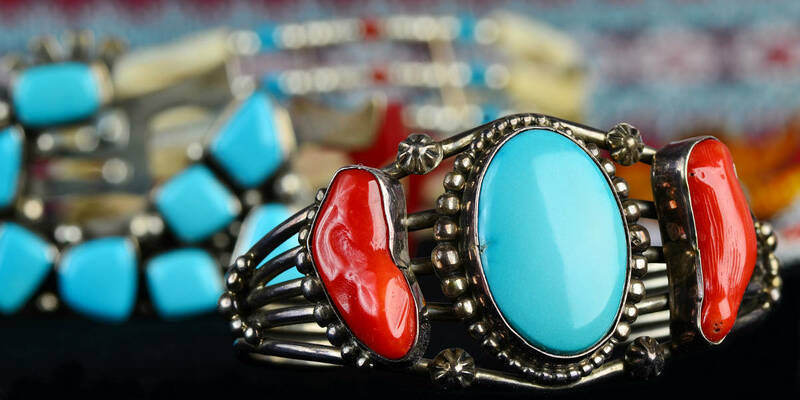 Today, Zuni is world-renowned for its stone fetishes, inlay silver jewelry, and pottery. Visitors can learn more at A:shiwi A:wan Museum and Heritage Center and are encouraged to check out the life-size murals of kachinas at Our Lady of Guadalupe mission church, which dates to back to 1629. Zuni is located 3 hours and 15 minutes from the Inn. 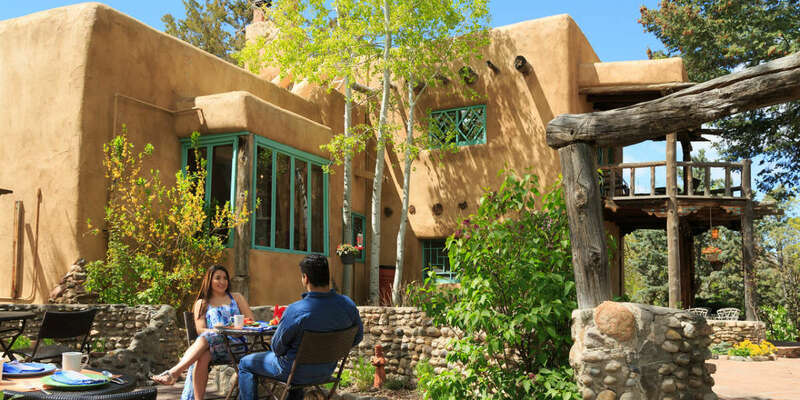 With more than a few options for your cultural exploration, make our Santa Fe bed and breakfast your home base. Choose from one of our 11 guest rooms named after some of the greats in literary arts and Santa Fe culture. Start your mornings with a home-made gourmet breakfast, fueling you with the best local ingredients and flavors and energizing you for your day’s excursion. We’re always happy to help you narrow down your options and provide local tips and recommendations. Looking forward to hosting you soon!